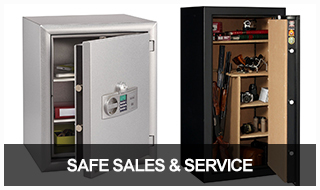 Here at Grah Safe & Lock we have the high security safes, locks, keys, and video surveillance equipment you need. We offer both in-store and on-site mobile service. You’re welcome to come by the shop during our regular business hours, or you can call or email us to set up a site visit. We offer on-site estimates for all types of projects. 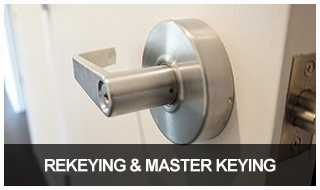 Have you lost your key or need to have speedy rekeying done for you? 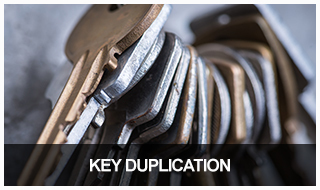 Our professional locksmiths are here for that, too. If certified and guaranteed locksmith services at competitive prices are important to you, call Grah Safe & Lock today. 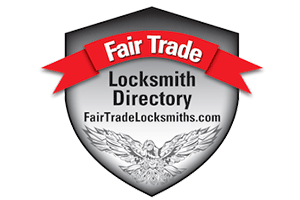 Our family-owned and operated locksmith business is certified and insured, and committed to educating our San Diego neighbors about commercial and residential security. 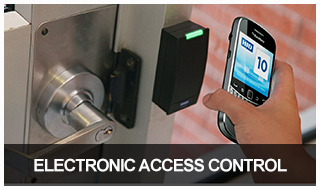 Read our San Diego Security Sage Blog for up-to-date information on security issues and news. 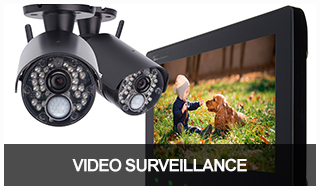 Our technicians provide you with personalized service and develop custom security solutions for your specific needs. 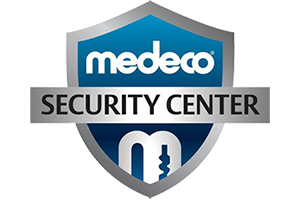 We are an authorized Medeco dealer and are capable of fulfilling the needs of a wide variety of valued clients, from single family homeowners to high security government properties. Trust Our Affiliations. Trust Us. 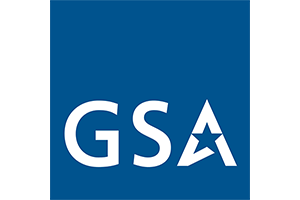 Grah Safe & Lock is an ALOA certified member. 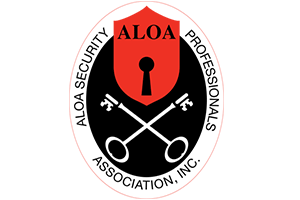 ALOA is the largest locksmith Association in the USA and all members have had indepth background checks and must be fully licensed. Grah Safe & Security has been research, verified, and featured as a licensed and insured locksmith serving San Diego, CA and surrounding regions. 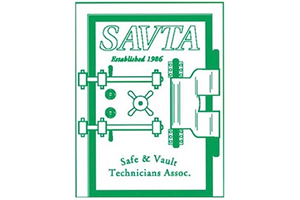 SAVTA is the world's leading trade association devoted entirely to serving professional safe and vault technicians worldwide. 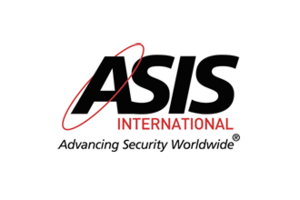 ASIS International is the world's largest membership organization for security professionals. 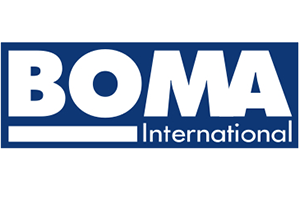 BOMA is a professional organization for commercial real estate professionals in the US and Canada. 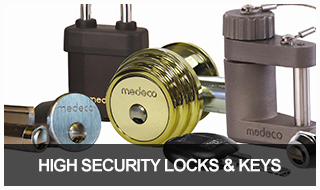 Grah Safe & Lock is part of a select group of top Medeco dealers in the United States, chosen for their professional business practices and desire to play a principle role in educating consumers about security risks and solutions. 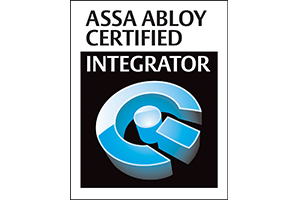 The Certified Integrator program provides intensive, hands-on training for security systems integrators and network administrators. 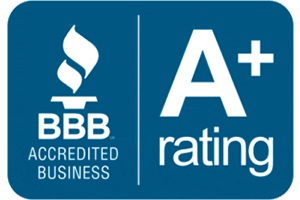 Grah Safe & Lock has been a BBB accredited business since 1976 and has an A+ rating.